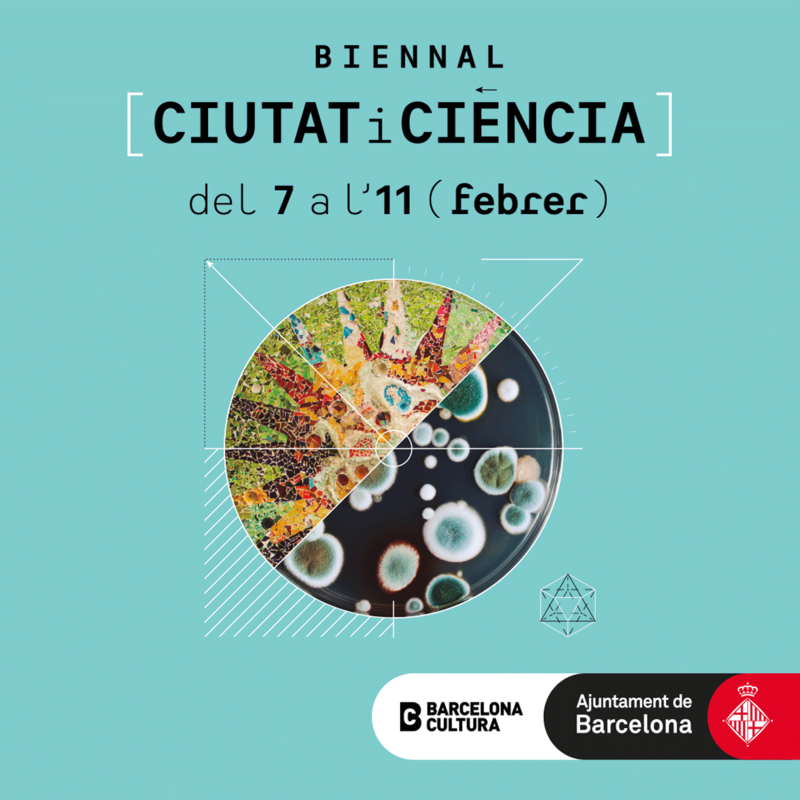 The Science Biennial, promoted by the City of Barcelona, will mobilize over 120 organizations on February 7th – 11th, 2019. 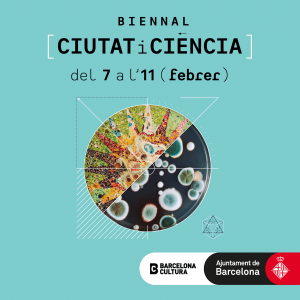 Among these is the Barcelona Institute of Science and Technology (BIST) and several of its centres with the aim of bringing science closer to citizens and inviting them to participate in the debate on how science can be used to respond to social challenges. The initiative was presented this week by the mayor of Barcelona, Ada Colau, at the Royal Academy of Medicine. The presentation focused on open science and gender equity, and showcased its activities in the context of key challenges such as health, aging, and climate change, as well as citizen science, transhumanism, new technologies, and art and science. The programme includes 96 activities that will take place between February 7th and 11th in more than 70 different spaces of Barcelona’s 10 districts. Another 39 activities, mainly lectures and conferences, will be held between February 12th and March 31st in community centres and libraries throughout the region. These will have 138 participants – scientists, technologists, thinkers, artists – of which 48% are women. Dr. Núria Montserrat, Group Leader at IBEC working in stem cell research and genetic and tissue engineering, is one of the seven commissioners of the Biennial. She has been responsible for the coordination of 20 activities, mainly in the fields of health, aging, and active participation of women in science.